The U.S. is experiencing the lowest rates of uninsured people in more than 50 years. Yet in this new Affordable Care Act era, free and charitable clinics continue to play a critical role, according to public health researcher Julie Darnell. 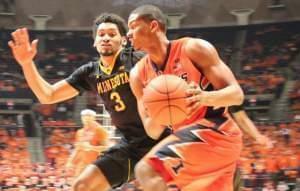 Kendrick Nunn scored 25 points, as Illinois beat Minnesota 84-71 Sunday night. The Illini opened the second half on a 29-8 run for a 61-48 lead, and they never looked back. 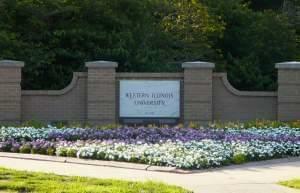 Western Illinois University says it will cut $20 million in spending over the next two fiscal years. 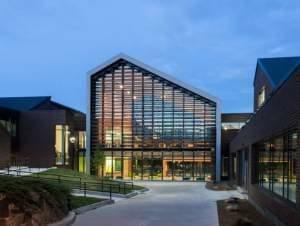 The university says for the fiscal year beginning July, it will cut 100 positions. Illinois' ongoing state budget crisis has led Chicago State University to send out letters to its 900 employees telling them that they could be laid off. That includes the president of the university. University of Illinois entomology professor May Berenbaum previews this year's festival, which answers the question, "What is Steve Guttenberg doing these days?" 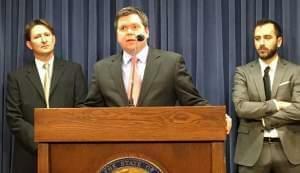 The Fantasy Sports Trade Association and its 300 members, which include ESPN and Yahoo, are backing legislation that would make daily fantasy games legal in Illinois. Yogi Ferrell scored 27 points as No. 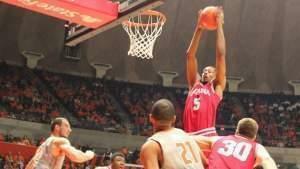 18 Indiana used a huge second half to rout Illinois 74-47 on Thursday night. Catholic Charities of Chicago is sounding the alarm bell about social services being affected by the Illinois state budget impasse. Parkland College President Tom Ramage says nine positions will be cut next week, once the community college completes a voluntary separation program that's yielded $1 million in savings. He sent a mass e-mail to staff Thursday. 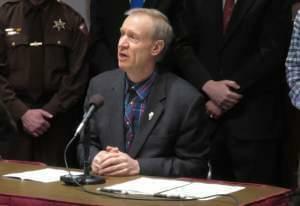 The annoucement comes days after Parkland Trustees approved an 11-percent tuition hike.